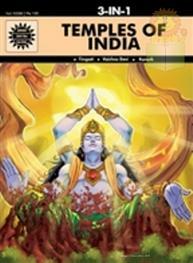 India's leading comic book series on History, Mythology and Folklore - 90 million copies sold over 40 years in 20 languages - Teaches children Indian stories and culture, and enjoyed by adults as well. 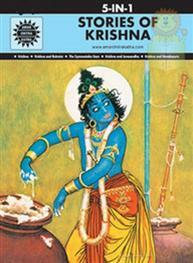 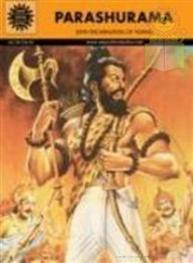 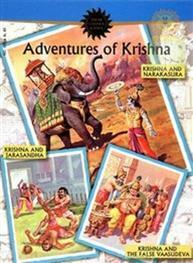 Includes the following titles: Krishna and Jarasandha, Krishna and Narakasura, and Krishna and the False Vasudeva. 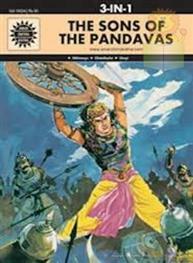 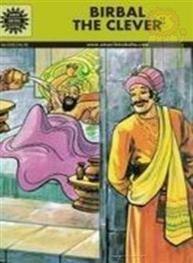 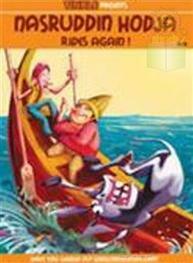 The Sons of the Pan.. Amar Chitra..
Parashurama (Amar C.. Amar Chitra..
Temples of India (A.. Amar Chitra..
Birbal The Clever: .. Amar Chitra..
Tinkle: Nasruddin H.. Amar Chitra..